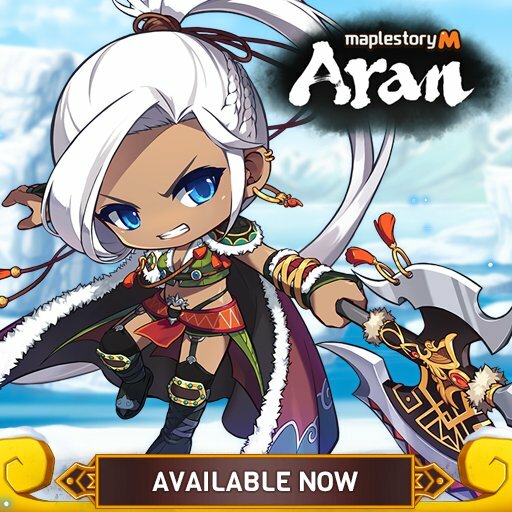 MapleStory M, the free-to-play, massively multiplayer online mobile game for iOS and Android, has received a new content update that brings a multitude of new material for players, including three new explorer classes, improved equipment enhancement systems, and more. Starting today, players can delve into Maple World using three new unique explorer characters. This includes the swift thief Shadowercharacter who deals close-combat damage with a dagger, the Hero warrior who uses “Two-Handed Sword” and “Two-Handed Axe” as main weapons for powerful blows to enemies, and the Arch Mage (Ice/Lightning), the flashiest Magician Class of Maple World who uses Ice and Lightning properties to annihilate enemies. Players will also be able to enjoy Emblem Enhancement, a new equipment enhancement system, where Emblem Trace can be extracted from Elite items to make Emblem equipment more powerful. It also features Exaltation where players must use Elite equipment that is identical to the base equipment or utilize Exaltation Stones as material during Exaltation. Additionally, there are new class growth support events and Lunar New Year celebrations that players can access for rewards. To celebrate the Golden Pig Year, a Special Lunar New Year Event will be available from February 1 to February 10 where players can claim a Golden Pig Hat, Damage Skin and special Pet Package. MapleStory M reached 10 million downloads in 100 days into its global launch on July 2018 and is available free to play on iOS and Android. Want some Mesos in MapleStory M with the cheapest prices and fastest delivery, top-secured purchase experience as well? Click MSM Mesos for more information and further consultation!